Rearing up on the hind legs and striking out with the front hoofs is a movement that most horses try at some time. Initially, it is often a defensive reaction to fear when confronted by another horse, person, or object that startles the horse. Dominant, assertive horses, especially stallions, use it as a means to communicate their dominance or their objections to restraint. If not controlled, rearing can become an avoidance maneuver when a horse is reluctant to cooperate with the rider or handler and if the horse is not handled and trained properly, the behavior can lead to accidents and injury. A number of factors may cause a horse to rear. Some horses have nasty temperaments and are reluctant to cooperate with owners or handlers. Appearing threatening by rearing is a behavior they use to show rebellion and refusal to accept handling. Stallions rear and strike to show dominance to other horses, or they may rear and paw when courting a mare. . If a bit is harsh or causes pain, a horse may rear in response to pressure and pain. If the horse is able to avoid certain places or activities by rearing, it may become an avoidance maneuver to control the situation. 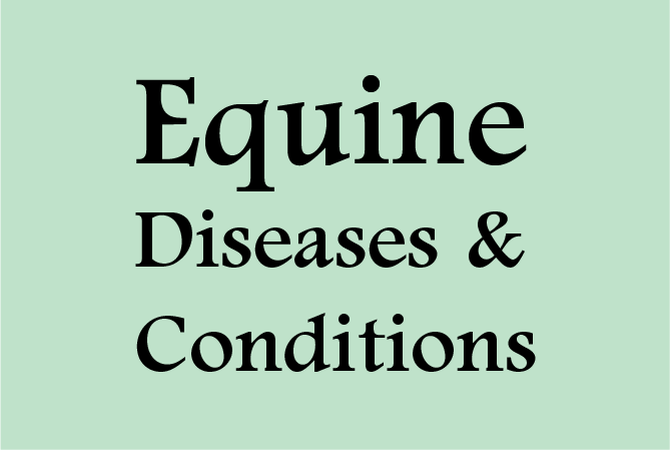 The best prevention and treatment is taking control of the rearing by jerking down strongly on the lead shank, preferably as the horse prepares to rear, or, if that is impossible, immediately after the horse rears and the front feet are back on the ground. After pulling down on the shank, the horse should be backed several steps to reestablish handler control. With stallions that have a history of rearing, use of a combined lead shank, chain, and halter helps with training the horse not to rear. The chain is placed over the nose or through the mouth. When it is pulled down hard, it exerts considerable pain and grabs the stallions attention. Usage and experience will help determine what works best with a particular horse. Because of the potentially lethal effects of rearing, riders and handlers should know which horses are apt to rear and have a plan of action in mind. At all times, riders and handlers should remain alert to the dangers of flailing feet or abrupt movements of the horse. Standing to the side of the horse, out of striking range, and never between two horses who may engage in aggressive behavior, is a safety rule that should be followed even with horses that are not known to rear.